Christmas is a wonderful time of year where we come to together with family and friends to celebrate the many joys of the season. Food is shared, stories are told and gifts are exchanged with those we love. Finding that perfect gift can be difficult. Each person is unique and so you try to look something that they’ll appreciate given their unique tastes and preferences. Art can be a wonderful gift, but only if you know what their tastes in art are. If not, a gift certificate for art classes with art instruction can provide a great gift to someone who has an interest in creating their own masterpieces. If they’re not particularly creative, but still enjoy art, you might consider buying a gift certificate to a local art gallery. Here they can choose between various pieces of wall art and framed art, all while supporting the local artists whose work is on display. They’ll be able to find a piece they’ll love and treasure for years to come. 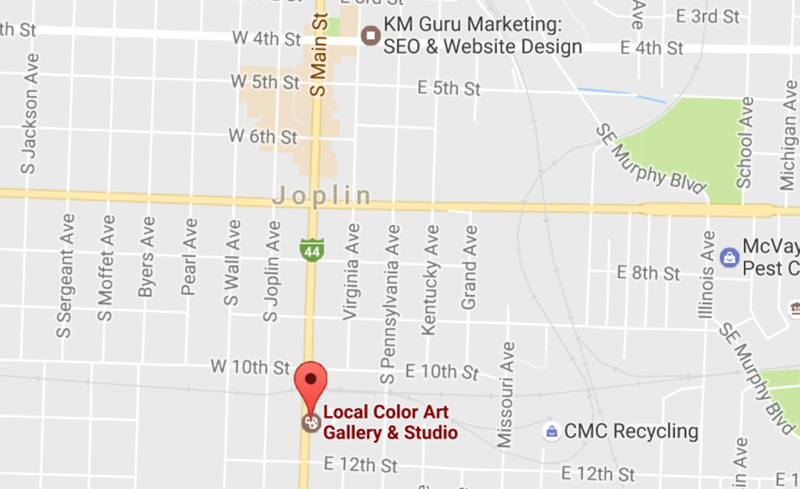 For more information about the gallery or the various art classes offered at this location, come visit our gallery or contact our offices in Joplin, MO. We have a wide variety of art to choose from and are certain we have the right piece for your loved one this Christmas.